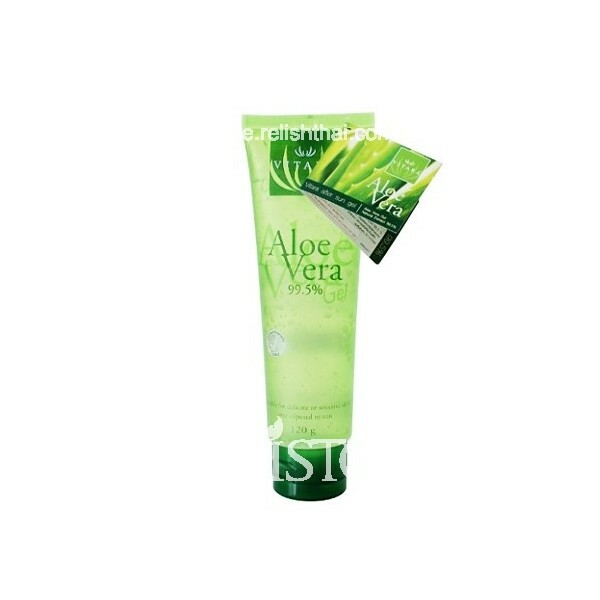 Aloe Vera Gel from natural source restores and moisturizes skin after sun, reducing irritation from sunburned skin. This gel is also a perfect facial moisturizer before make – up and at night time. 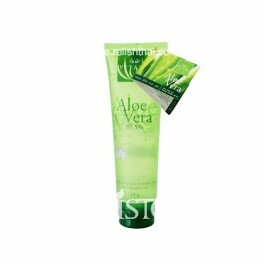 It is also ideal for minor burns, suitable for delicate or sensitive skin. Directions: Apply liberally to face and body and smooth on gently. Carefully read and strictly follow the directions. Always best to test this gel on the inside of your arm at least 24 hours before use. If rash or irritation occurs, discontinue use and consult physicians/pharmacies. Manufactured under license of: BERICH(Thailand) Co., Ltd. by Bangkok Lab & Cosmetic Co., Ltd.